Classic black pekoe tea with a tight, fancy roll. 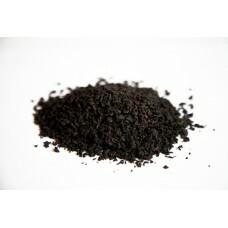 This leaf creates a rich and dark cup of tea that stands up well to milk and sugar. Similar to low-grown Assams, this Ceylon sourced tea is grown at 1,000 feet.